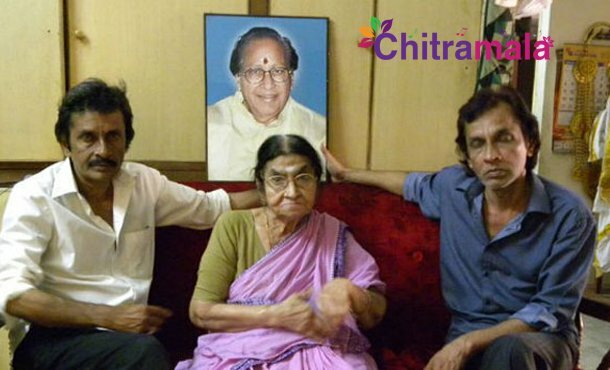 Senior actor Kantharao was one of the top actors of old generation who had a terrific influence on folk films. Kantha Rao was noted for his sword fighting skills in folk films. He was on par successful with NTR and ANR in his hey days. However, his legacy couldn’t continue as none of his children ventured into films. After the death of the actor, now his family is in a dire financial state. Noted lawyer and actor Narasimha Rao has come to the rescue of the family. He has appealed to the people to donate for the well-being of Kantha Rao’s family. The help of Movie Artists Association (MAA) is also being sought. On the other hand, few opine that although Kantarao earned big sum, his family ruined all the wealth, and they are responsible for their present situation.